Ancient Chinese culture recognised that life is composed of five essential elements: fire, wood, earth, metal & water. 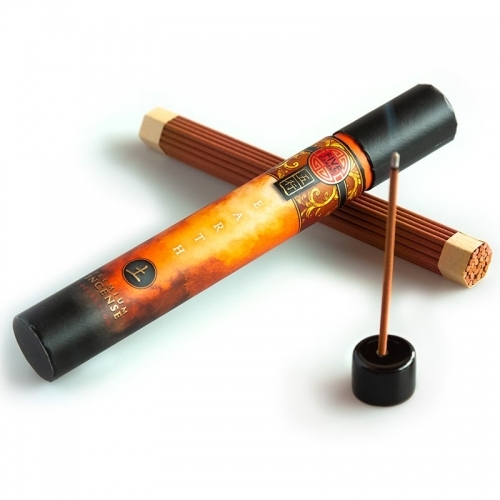 Five Elements incense is infused with exquisite fragrances inspired by the elements. 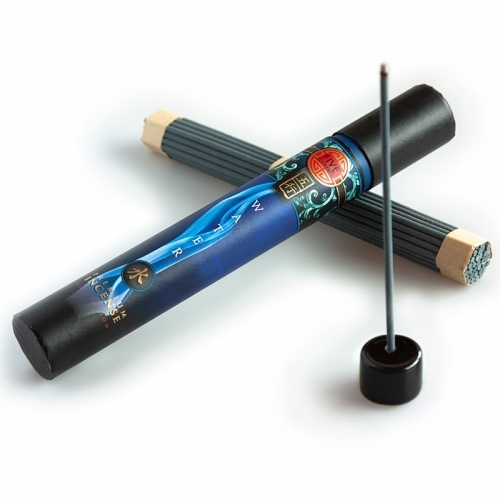 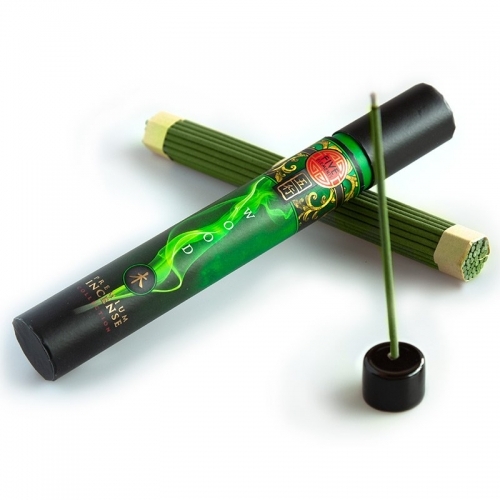 Each tube contains 37 one-hour burning incense sticks and a ceramic holder.